Scheduling Your Car Maintenance Has Never Been Easier! 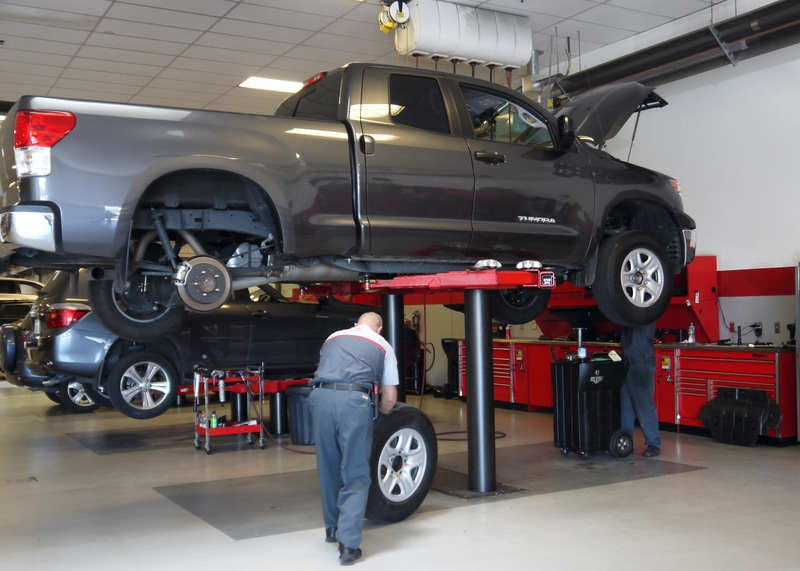 Toyota of El Cajon’s website allows you to schedule appointments online. The online appointment request service lets you pick the date and time that works best for you! To schedule your appointment click here!